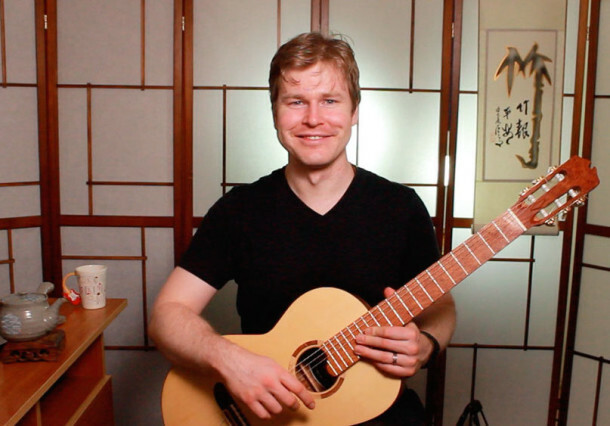 For years, I struggled with my technique – especially when it came to jazz guitar. So many of the classic jazz charts and solos are at fast tempos, and my technique was reaching its limit. And it wasn’t that I was being lazy in the practice room either. I was diligently practicing hours and hours, running through endless technical drills and exercises that my teacher had recommended. Over and over, my teacher kept telling me: “Sure, progress is slow, but that’s what it’s like for everyone. The only way to get better is to keep doing those hours – in a few years you will overcome those roadblocks, trust me”. So I took his advice and kept lumbering my way through those endless drills. It was painfully boring, and hard on the hands too. All this work was futile – it did very little to increase my technical ability on guitar. I was frustrated, and not making fast enough progress. What I was doing back then was not the way to get better at technique. It makes hardly a dent, in fact. I realized I was spending too much time on similar exercises, rather than focusing on core exercises that are the most essential, and that cut out all the fluff. By learning how my mind was naturally wired and the way that the brain refines motor activity most efficiently, through the interplay of conscious and subconscious processes, I worked out how to drastically increase my technique – while, incredibly, halving the time I was spending on exercises. Once I studied in detail how high achievers in many fields gain success, it became crystal clear to me how I needed to structure my practice, what exercises I needed to focus on, and what I needed to STOP doing in order to progress my technique. Once I knew the secrets to leveraging the natural inborn abilities of the mind, my technique (and especially my speed on guitar) started improving incredibly quickly. This new course, “Fast Lane: The Total Technique Roadmap for Jazz Guitar” gives you an exact blueprint for learning how to do this – you just need to follow the steps. An exponential improvement in your accuracy and speed and coordination, by using only the minimum amount of exercises necessary – to give you the maximum result. I’m so excited for you that you have this shortcut available to you for supercharging your technique that I didn’t have. 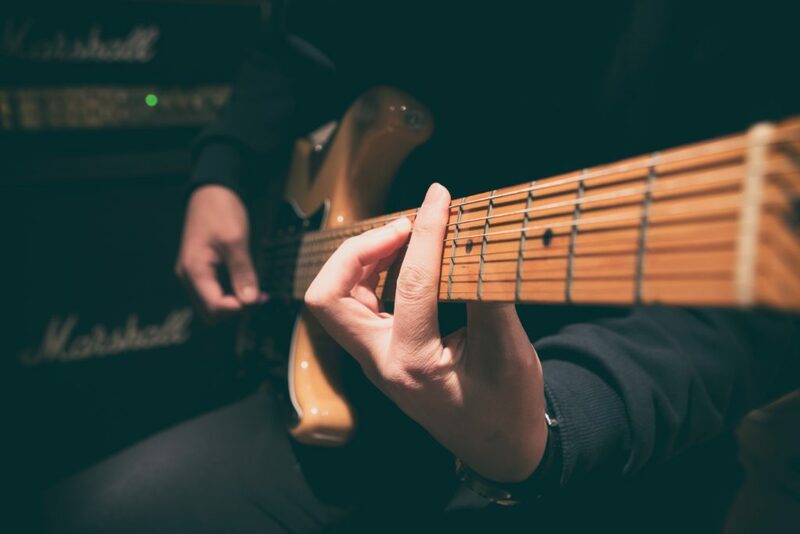 Through doing this course, you’ll finally get the results that you want in your jazz guitar technique so you can finally start focusing on the music – rather than on your hands.